High school senior, Luke Ryan, may have gone all-star in baseball the previous year, but nothing about his current life resembles that famed reputation. 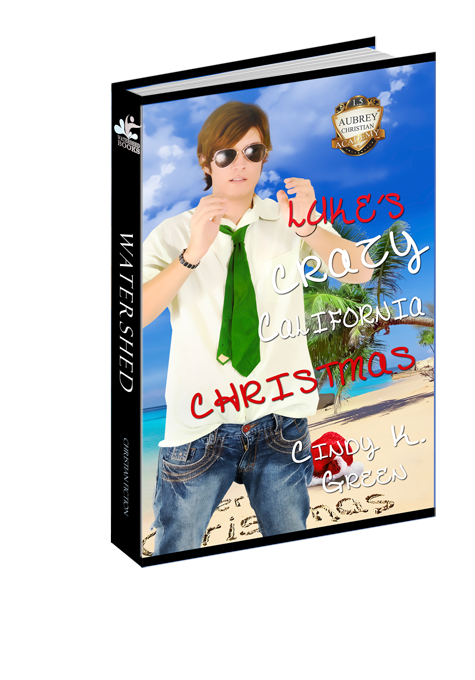 With Christmas break on the horizon, he resents the compulsory trip to visit his estranged father in California. Not only is he forced to abandon his mother over the holiday, but his pianist girlfriend, Andrea, also--who seems too preoccupied by her Christmas Eve charity concert to care that they’ll be apart. On the way to California, he meets free-spirit Charli who spins his world in a completely different direction. Once in his old stomping grounds, he’s forced to face the reality of his sister’s death and his parents’ divorce. Decisions assail him over his future, his girlfriend, and his home. Is he destined to move back to California to secure a baseball scholarship or does God have another plan for his life?